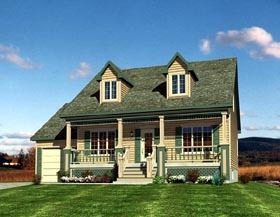 Whether we're talking about music, food, fashion or cars, we all have our own individual "tastes." 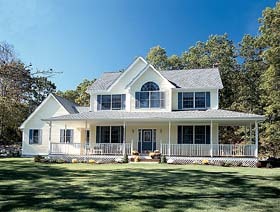 The same holds true when it comes to homes. 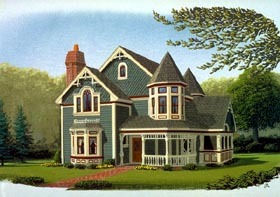 From A-frames to Victorians, the architectural styles of the houses we live in are as varied and unique as we are. 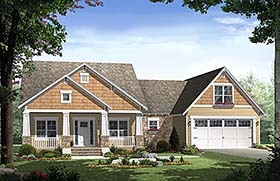 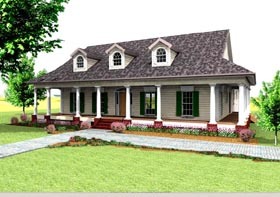 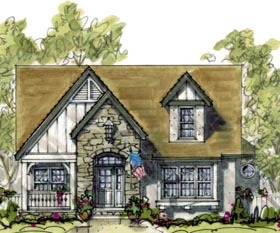 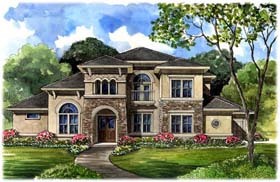 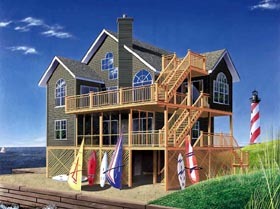 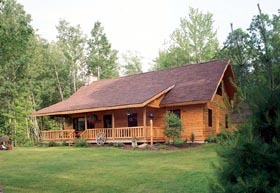 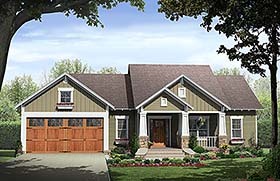 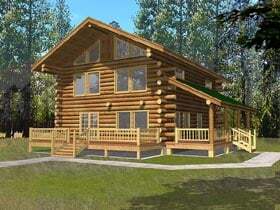 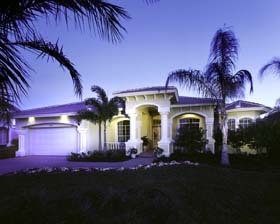 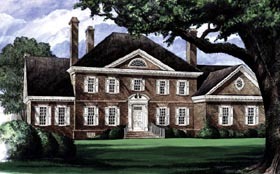 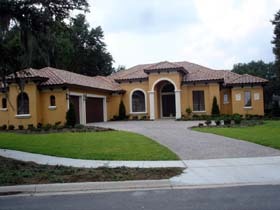 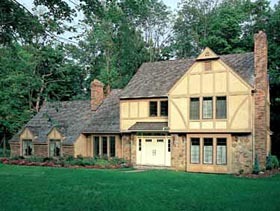 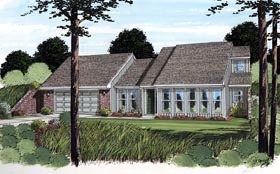 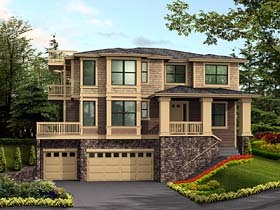 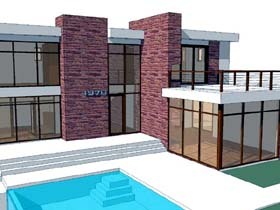 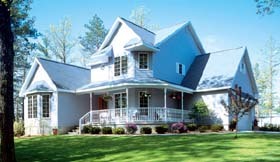 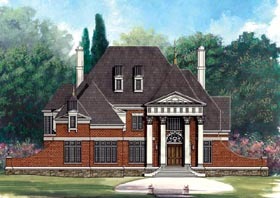 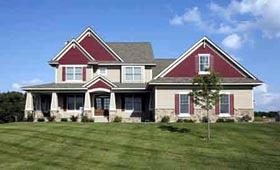 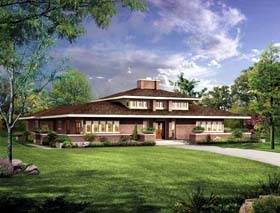 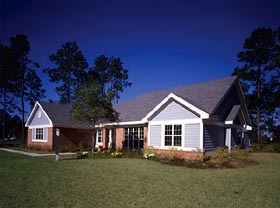 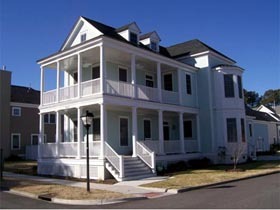 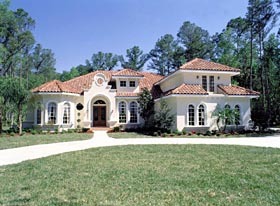 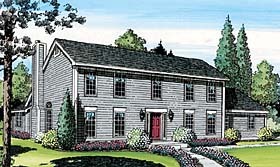 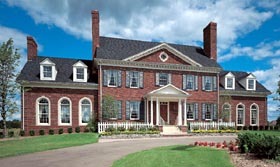 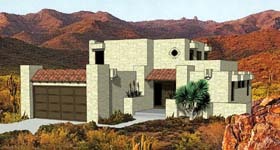 For that reason, we at FamilyHomePlans.com have prepared a mouth-watering menu of home styles from which you're sure to find a plan that suits your specific architectural taste. 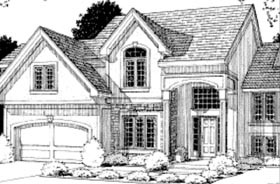 Within each style shown below, be sure to click on our easy-to-use plan search to help you quickly find a home that meets your needs regarding square footage, bedrooms, bathrooms and much, much more.